As horror movies go, 1962's What Ever Happened to Baby Jane? was a B movie, in budget and, if I gave it one, a letter grade. It didn't deserve an A for its scares or its innovation, as Alfred Hitchcock's Psycho did two years earlier, or his movie The Birds would in the following year. 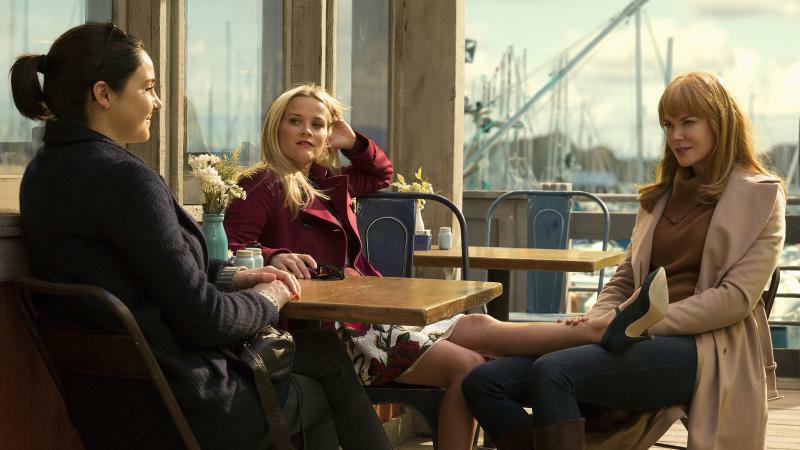 Big Little Lies, which begins Sunday on HBO, is a miniseries that begins with a murder scene, and investigation, in the close-knit oceanside town of Monterey. 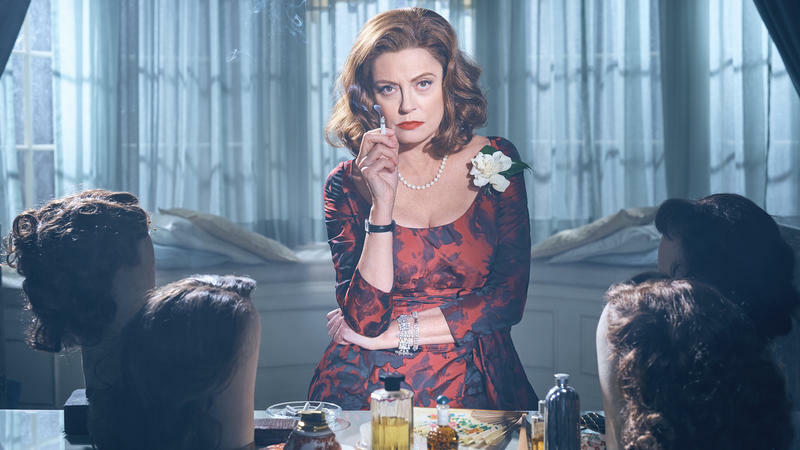 It's a seven-episode drama, and HBO made the first six available for preview. Even after watching all of them, I still don't know the identity of the murderer — or, for that matter, the victim. But that's on purpose. 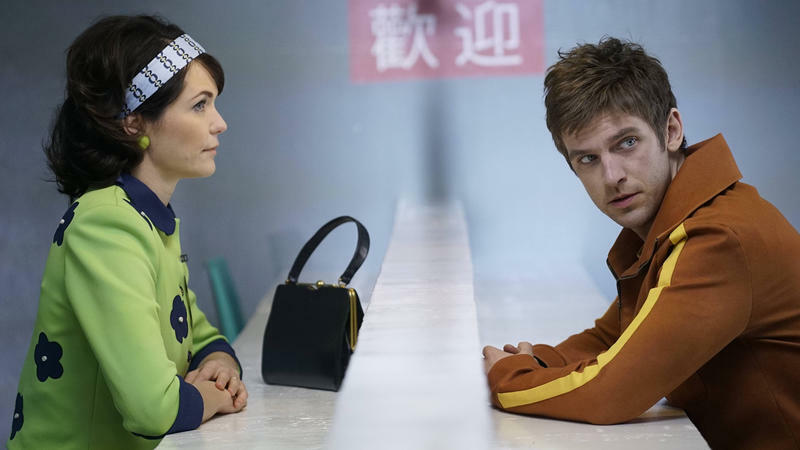 There are two things viewers should know right from the start about Legion, which premieres Wednesday night on FX. One is that it doesn't look, or feel, like a drama based on a comic book — it's more like a next-generation version of One Flew Over the Cuckoo's Nest, as filtered through H.P. Lovecraft or Edgar Allan Poe. 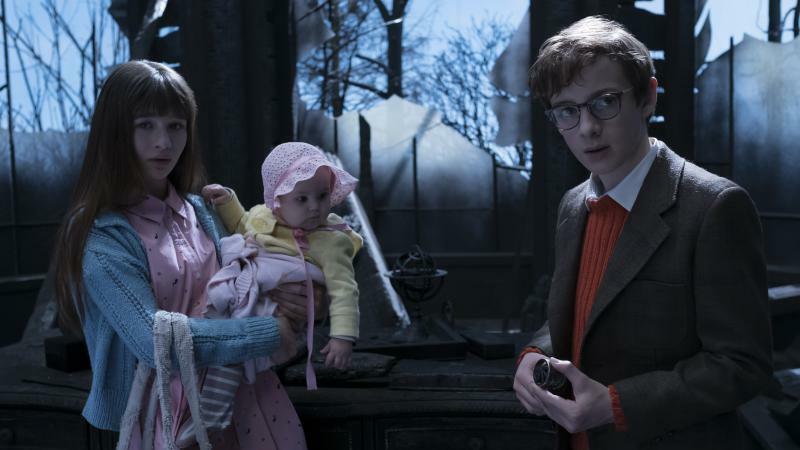 I don't want to oversell this new version of A Series of Unfortunate Events, but I don't know how not to. Everything that the movie version got wrong, this TV adaptation gets right. And not just right, but brilliantly. The difference is as stark, and as significant, as the difference between the movie and TV versions of Buffy the Vampire Slayer -- where the writer of that story, Joss Whedon, took the reins and made a television version much truer to his original vision. 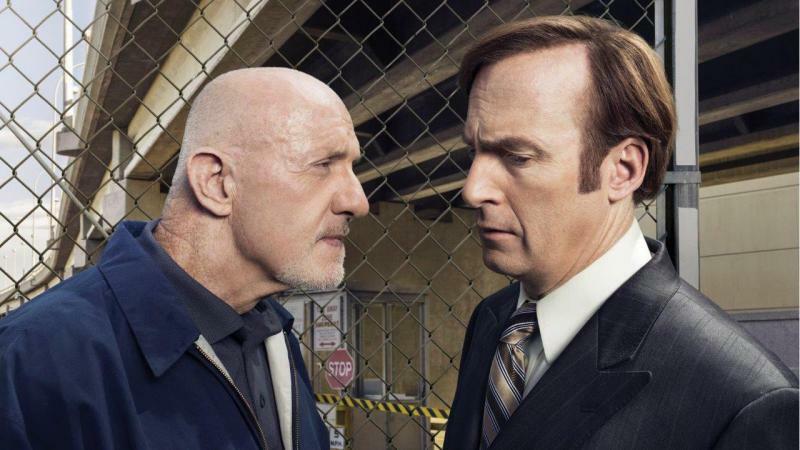 TV critic David Bianculli says that 2016 wasn't a great year for broadcast TV — but that's OK, because audiences had a lot of streaming, cable and Web options to make up for it. "The things we're getting out of Amazon and out of Netflix and out of Hulu, it's increasing our options and they're trying some pretty good stuff," Bianculli tells Fresh Air's Terry Gross. The Rocky Horror Show began as a stage musical in London in the early 1970s, starring Tim Curry as the outrageously dressed outer-space alien Frank N. Furter, self-described as a "sweet transvestite from Transsexual, Transylvania." Richard O'Brien, the composer of the play and its music, played Frank's hunchbacked assistant, Riff Raff — and the two of them repeated their roles in a 1975 movie, The Rocky Horror Picture Show. Remember that meteorite that smashed into Russia a few years ago, with enough people filming it as it came to Earth to cause a brief Internet sensation? 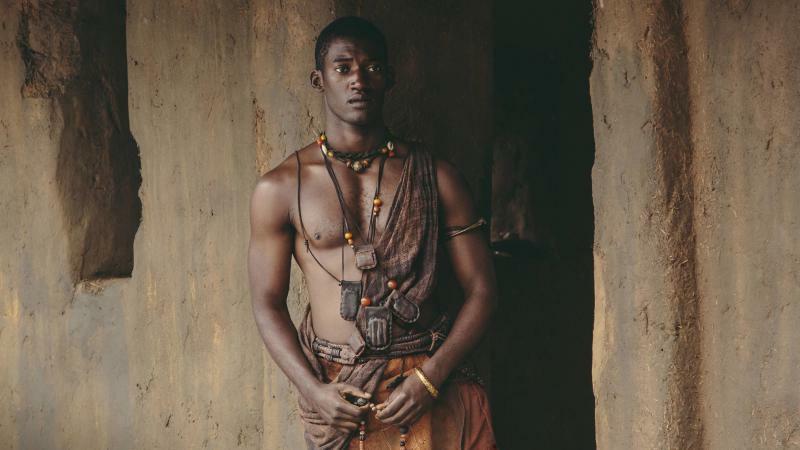 The original Roots miniseries, based on the 1976 Alex Haley novel tracing his own family tree from African tribal life to American slavery and freedom, was a phenomenon. 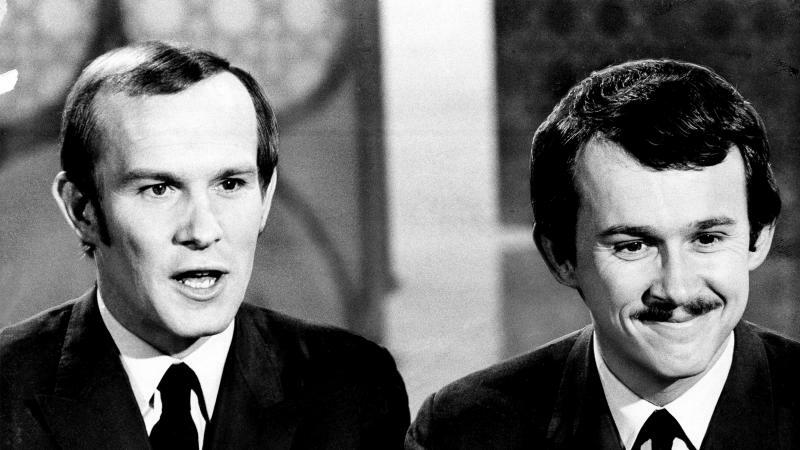 ABC showed it over consecutive nights in January 1977, not because it was expected to earn huge ratings but because network executives were afraid it wouldn't. So they crammed the entire miniseries into an eight-day prime-time marathon, which aired, by coincidence, during a massive winter storm that snowed in much of the Northeast. 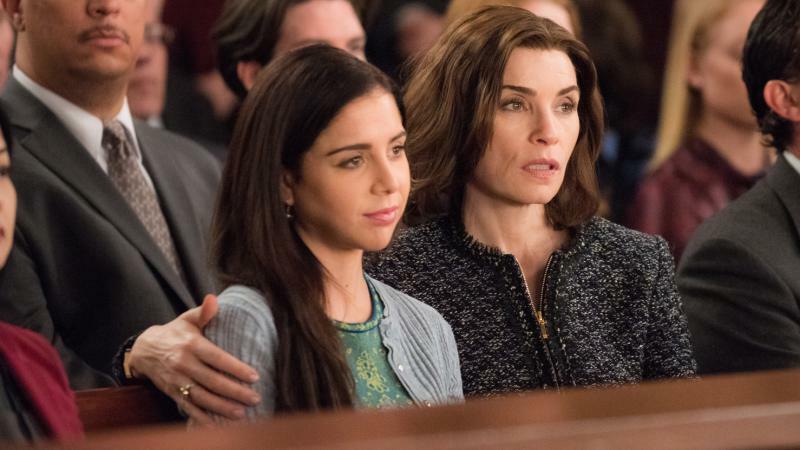 For years now, The Good Wife has been the best drama series on broadcast television, but it deserves even more praise than that. From the start, show creators Robert and Michelle King have had to deal with restrictive network standards, inconsistent scheduling, intrusive advertising breaks and a production order of 22 episodes per season — almost twice that of its cable and streaming competition. 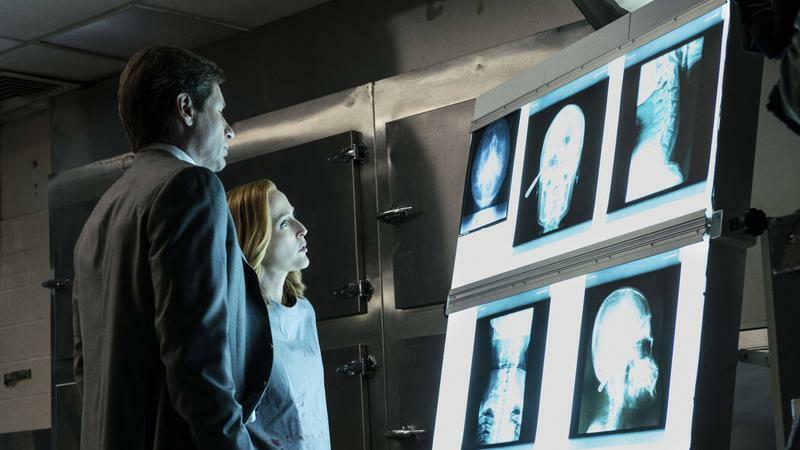 When The X-Files appeared on TV in the 1990s, there really hadn't been anything quite like it on TV for a long time. The Twilight Zone, with its monsters and flying saucers and anything-goes mentality, was an obvious inspiration and precursor. But investigations of unusual or unearthly phenomena, dramatized in a weekly series in ways that could be scary or funny, or both? 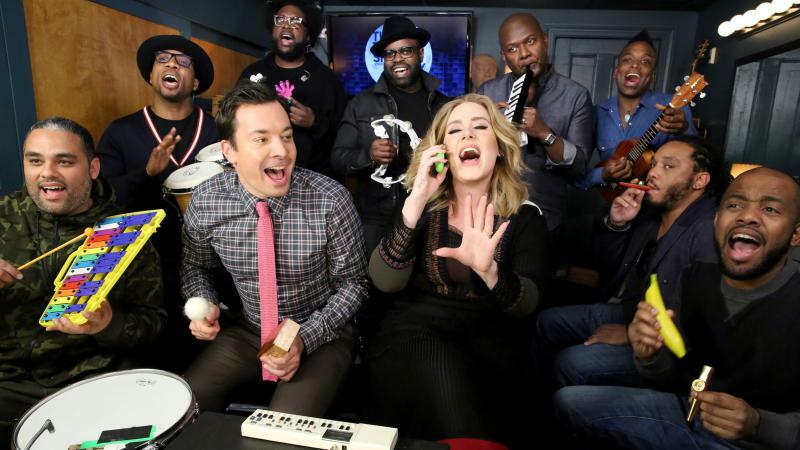 As TV shows go, that's about as rare a sighting as Bigfoot or the Loch Ness Monster. 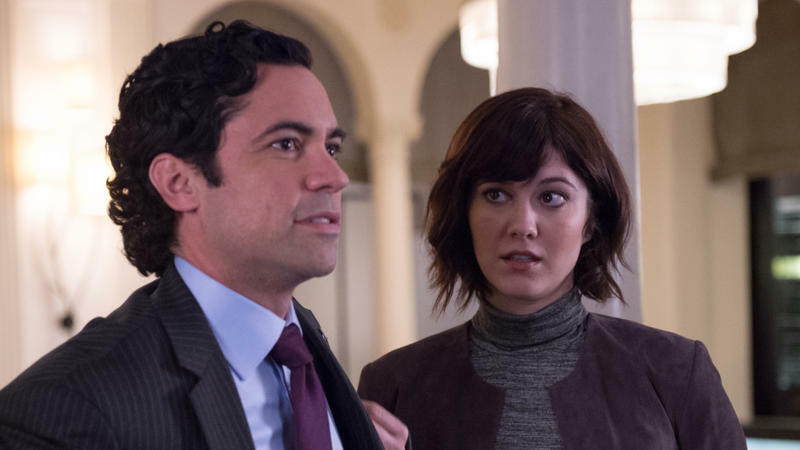 When it came to new programming, broadcast TV didn't impress critic David Bianculli much this year. But if you add in cable and streaming services, then the story changes. A Very Murray Christmas is directed and co-written by Sofia Coppola, who also worked with Bill Murray on the movie Lost in Translation. In that film, Murray played an actor in Japan, reluctantly doing a series of commercials there, and not at all happy. In A Very Murray Christmas, Murray starts out in much the same mood — he's in his room at New York's Carlyle Hotel, killing time with old friend Paul Shaffer, who's noodling at the piano. Outside, a snowstorm is raging. Inside, Bill Murray is pouting and singing a somber Christmas song.